Glue "Professional Binding" designed for binding works, gluing paper, cardboard, chipboard, fabric, leather, plastic, handmade paper, also suitable to form the elastic layer on the backs of notebooks and albums. After drying, it forms a transparent film. 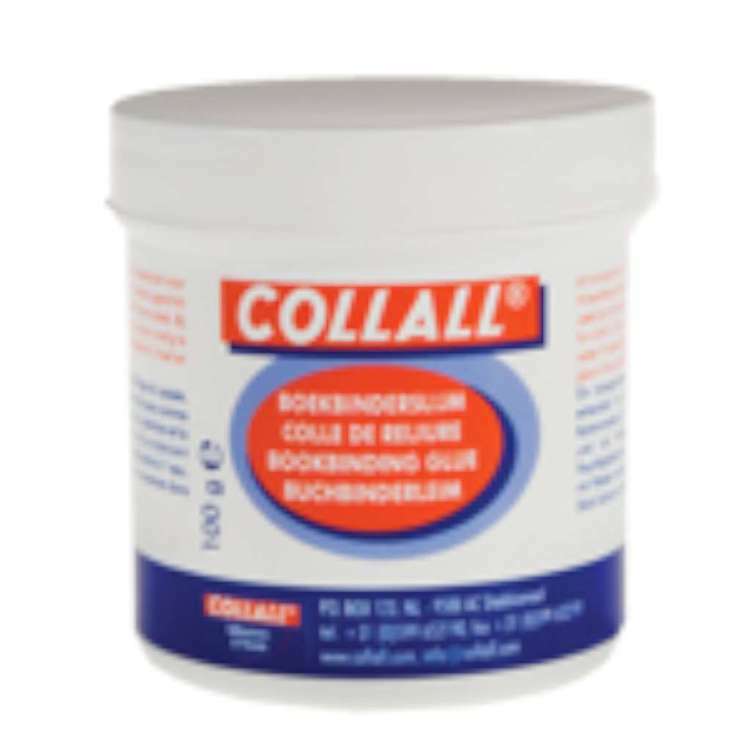 Can be used in decoupage, if diluting it with water in a ratio of 3 to 1 (30g of the glue/ 10g of water). 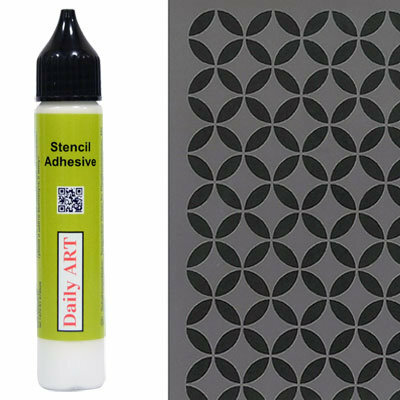 How to use: gluing surfaces must be clean, dry and free of grease. Apply a thin layer of adhesive on one side, if necessary, adjust the position of the parts, and then press them together.